A super cool IPTV agents. We focus on the Television of the Future and intend to provide technologies for a Global Mobile Internet Platform to allow people to watch any TV content anywhere, anytime. There are already millions of users whom have installed CloudTV in over 100 countries and regions. 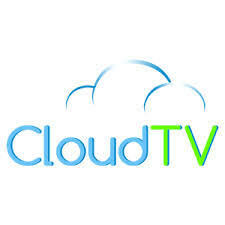 Over 7,000 live TV channels are broadcasted by the CloudTV technology. We provide the end-end service to over 100 content providers. This service includes, but is not limited to content management, billing, payment, content exchange, customized APP, and content promotion. Moreover, there are over 600 Television and Media-Box manufacturers that are using the CloudTV services as well, specializing in OEM applications and their customer management.